Two thirds of landlords in Britain are ‘part time’ and have what many would class as ‘normal’ jobs, renting out property to supplement their main income, and new study has found. The research from online letting agent MakeUrMove destroys any image that landlords may have as full time professionals running their lettings business as a sole source of income. It shows that many have full time occupations such as administers, IT professionals, teachers, and accountants, the top four jobs cited by landlords who took part in the survey. Indeed, a mere 5% of landlords are professionals and own five properties or more, and the firm says that this shows that very few landlords rake in profits from owning huge property portfolios. The survey also found that just 18% became landlords because they wanted to create a property business. Some 16% let a property they inherited, and 22% became landlords through various other accidental and unplanned circumstances, such as splitting with a partner or being unable to sell a house. With over half of landlords only owning one rented property, the research revealed it is also a misconception that most landlords are wealthy. A majority of landlords questioned in the study let property as a subsidiary income to their main occupations, which varied from builders to nurses, to retail managers and postal workers. ‘Not all landlords are in it to make masses of profit, some of us rent out our homes which weren’t bought specifically to rent out as it is the best option, and we make our tenants feel welcomed and happy in our home,’ one landlord said. According to Alexandra Morris, managing director of MakeUrMove, the figures shed some light on what British landlords really look like. ‘The reality is that wealthy, multi-property owning landlords are quite rare. Most landlords are ordinary people working in regular jobs who are renting out a property to try and save for their retirement or to supplement their main income,’ she said. ‘With 53% of landlords owning one single property, it’s clear that most landlords are not living off a portfolio of properties. They work as electricians, taxi drivers, hairdressers or social workers, they are just regular people who want to maintain healthy, stress free relationships with their tenants,’ she pointed out. ‘We’ve found that a good number of landlords fell into renting their property through unforeseen circumstances such as inheriting a property or struggling to sell their own house. Many of these landlords start on a consent to let mortgages and later become buy to let mortgage holders, having a mortgage on the property means they are forced to pass on the costs to their tenants,’ she added. The research also found that 40% of landlords have only been a landlord for three years or less, with many admitting they are new to the market and lack understanding of laws and regulations. 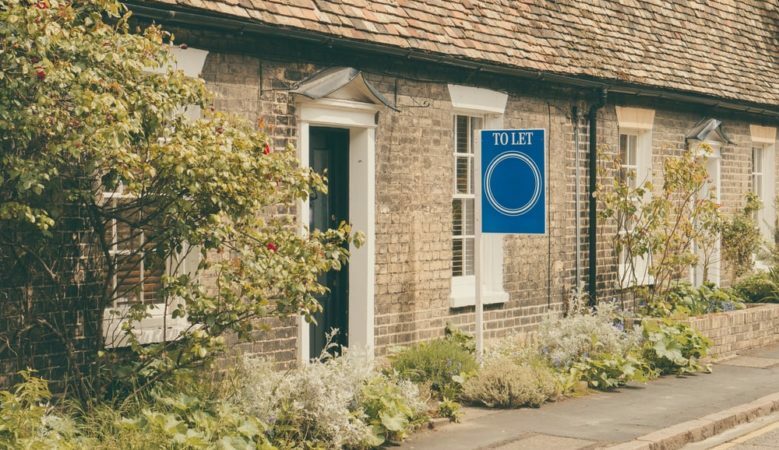 The survey report suggests that new landlords are a symptom of the churn in the sector with many accidental landlords exiting the market after only a small number of tenancies. ‘The private rental sector (PRS) is undergoing significant changes at the moment, with the Government bringing in a tenant fees ban, considering ending no fault evictions and introducing new regulations relating to houses of multiple occupancy, all designed to improve the lives of tenants,’ Morris explained. ‘With so many landlords having come into the role by accident and owning only a small number of properties it’s vital that the important work of protecting tenants is balanced with the need to support small landlords who make up the backbone of the PRS,’ she concluded.